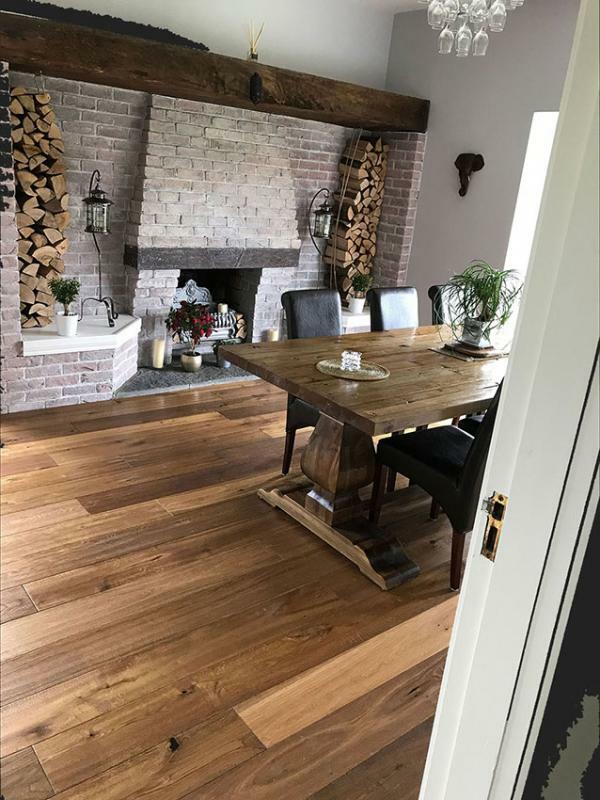 We are a family run Flooring Company offering a complete personal and professional service in both residential and commercial flooring. Your home and the space within it should be unique to you, reflecting your personality and taste. Your office needs to be comfortable and inspirational. 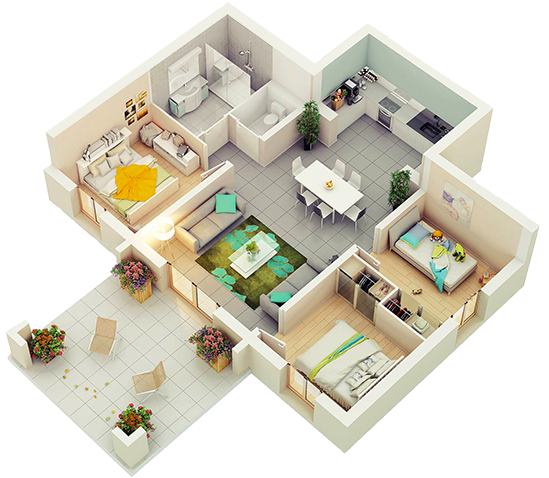 With such a huge range to choose from to suit any budget you don’t need to compromise on design layout. 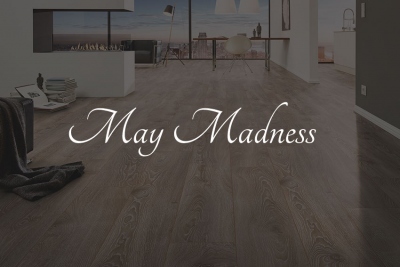 Nothing compares to carpet for that feeling of comfort and luxury underfoot. 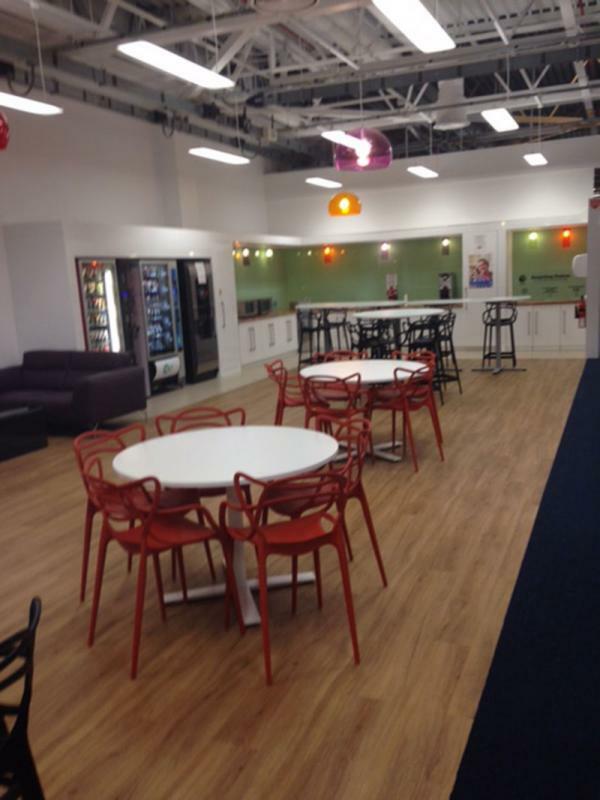 See our beautiful range on display. 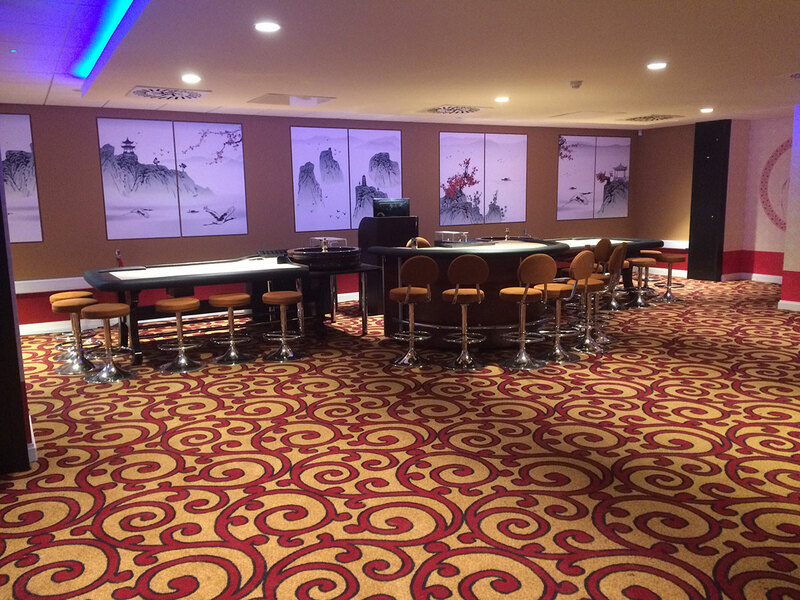 Looking for something unique and individual for your hotel, restaurant, bed and breakfast, or casino, see our range of exciting designs. 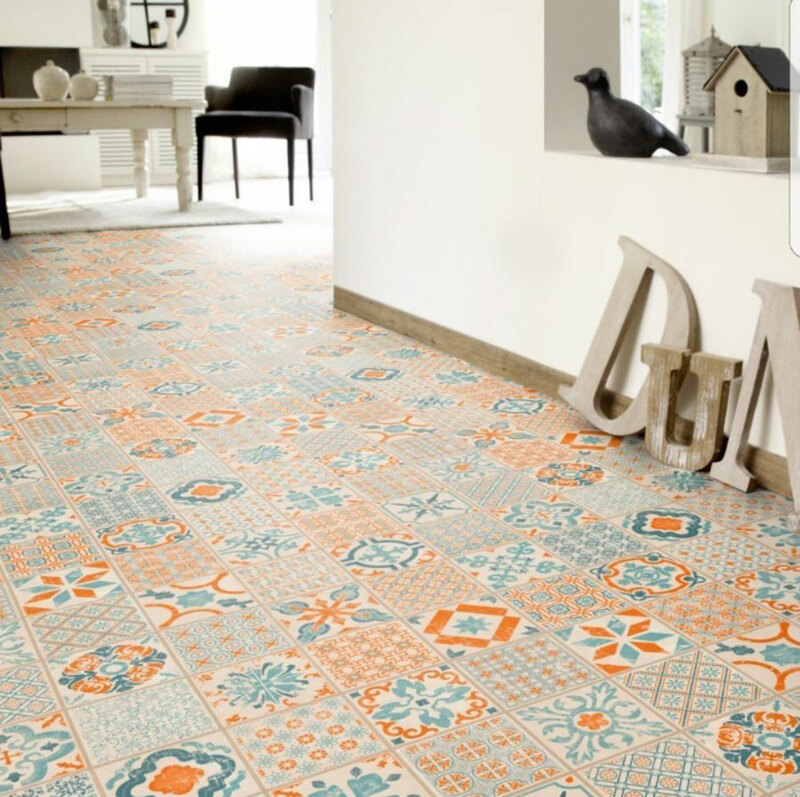 Attractiveness, sustainability and user friendliness – these are the principal criteria when it comes to choosing a floor covering. 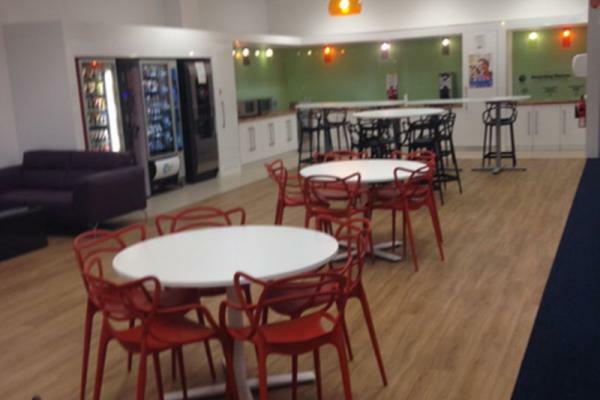 Agents for Gerflor the sports, leisure and fitness flooring specialists and Boen timber sports flooring we can advise on an extensive range available. 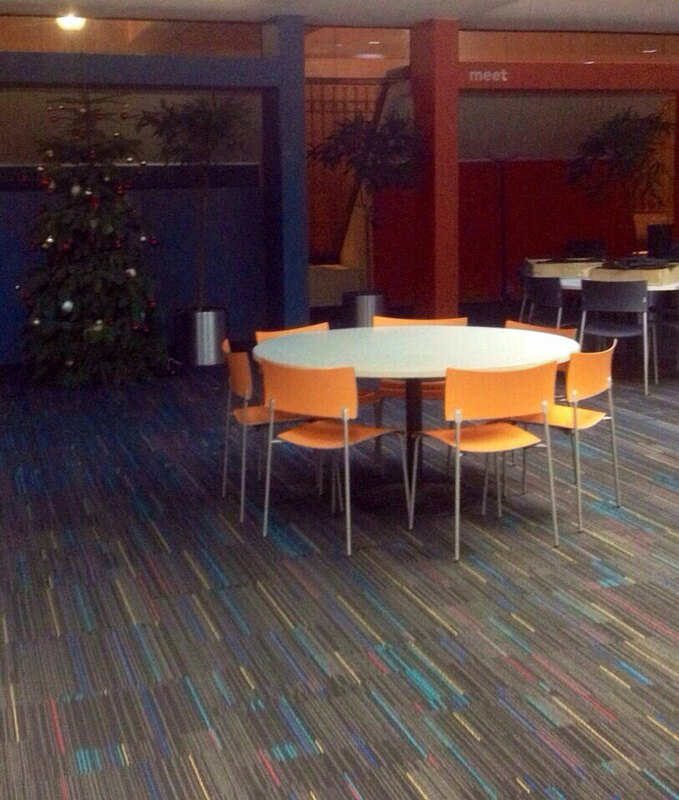 We provide handcrafted, sculptured carpets and rugs to enhance any location. 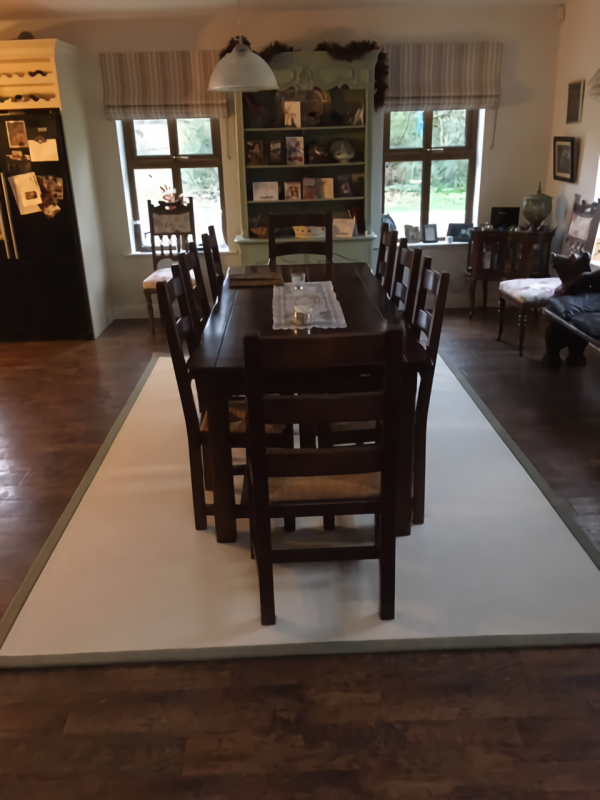 All bespoke carpets made to contract quality. 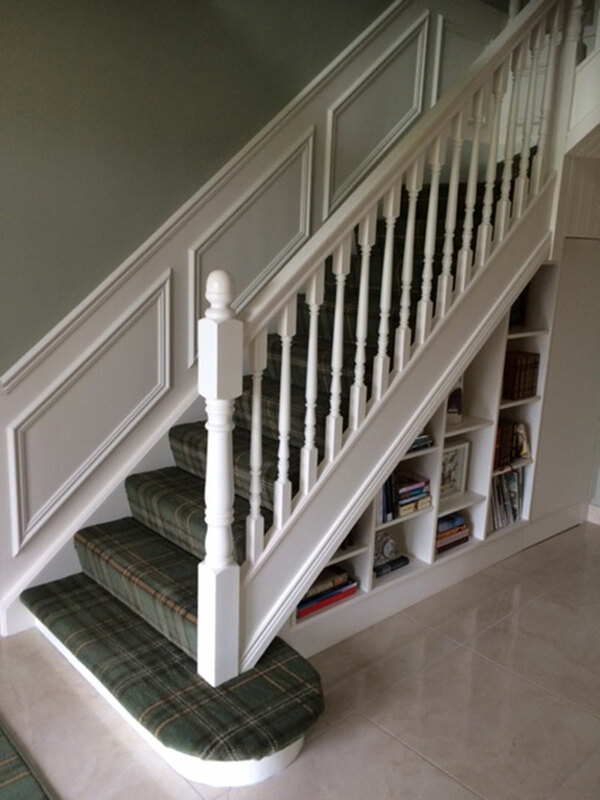 They're fabricated and fitted by a team of skilled craftsmen and are designed to suit all design concepts. 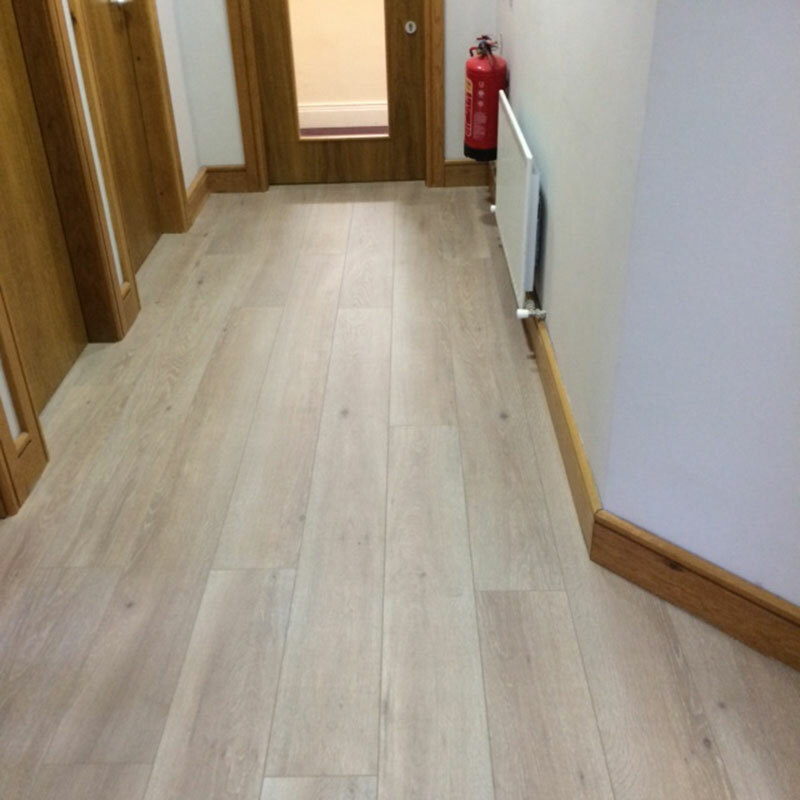 As flooring contractors with over 20 years experience in the commercial floor sector, we can advise on a vast array of products for the hospitality industry, businesses including shops and offices, industry, education, and healthcare. 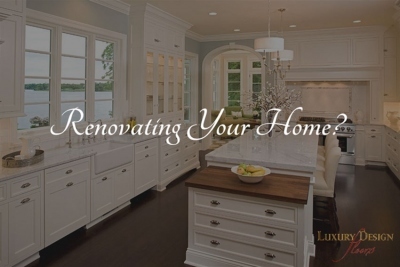 You want to change your flooring and don’t know where to start. 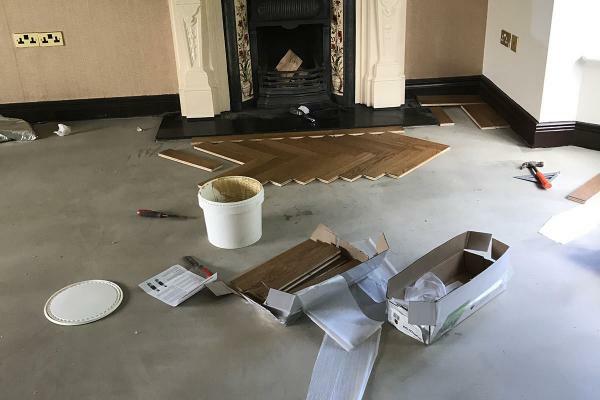 Choosing the correct floor to suit your residential floor needs requires careful consideration, with our help we feel confident you will not be disappointed. Kilcornan National School was refloored in 2012. 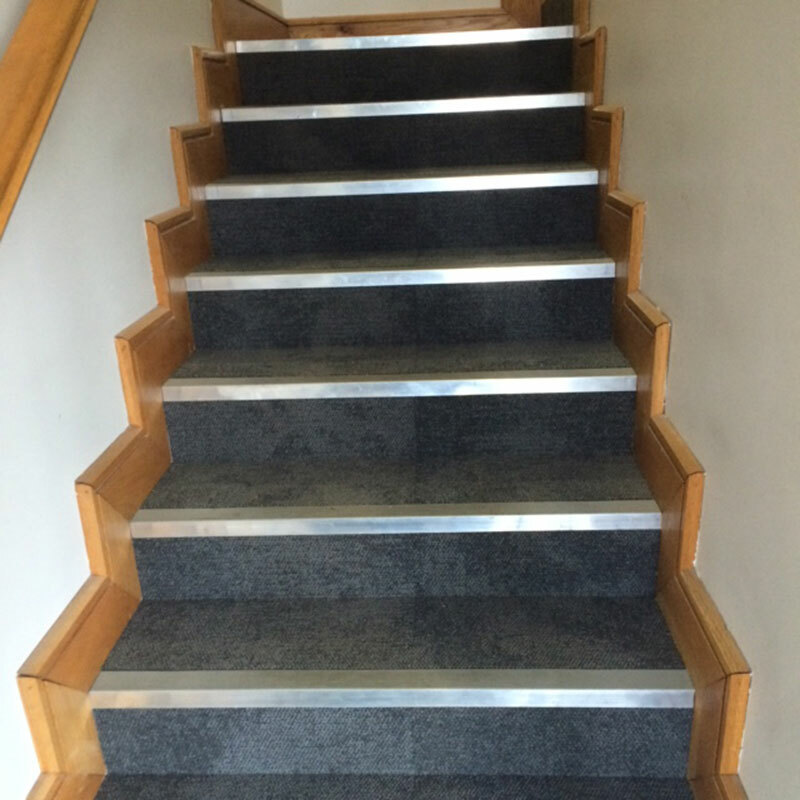 The Luxury Design Floors team visited our school initially and gave wonderful advice as to the suitability, durability and choice of colours and design. 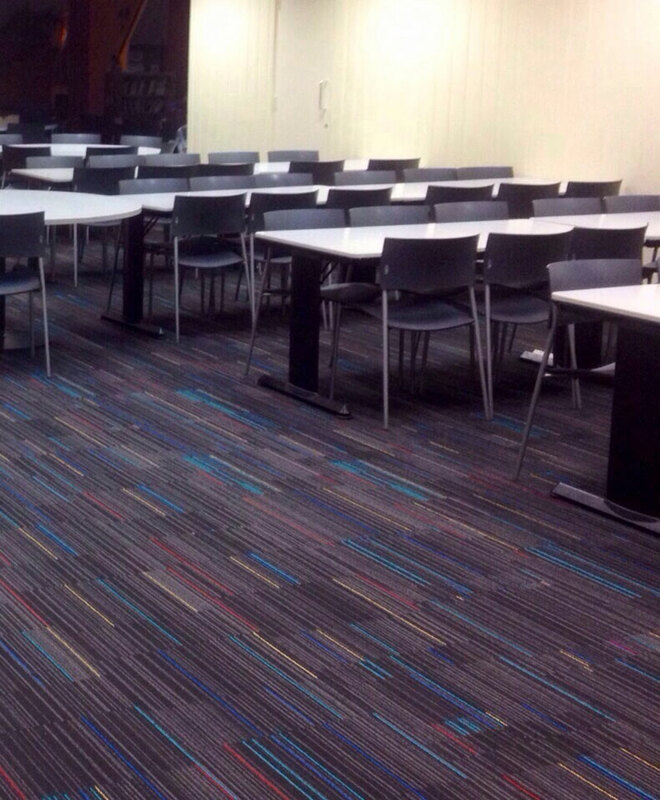 We visited other schools that they had completed, and loved their superior finish. 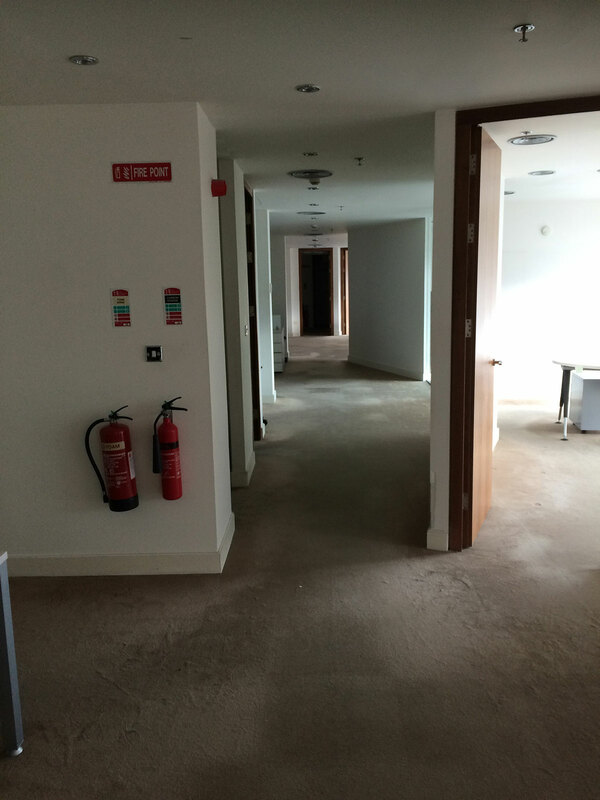 It is with great pride and pleasure that I can recommend Luxury Design Floors for your premises. 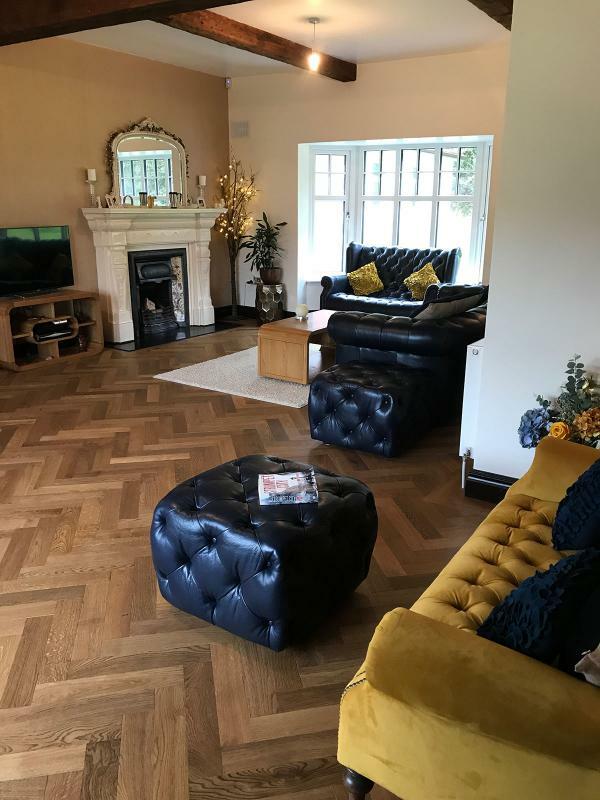 I am happy to bring repeat business to Luxury Design Floors and have been delighted with the level of service and customer care received, having dealt with them for many years. 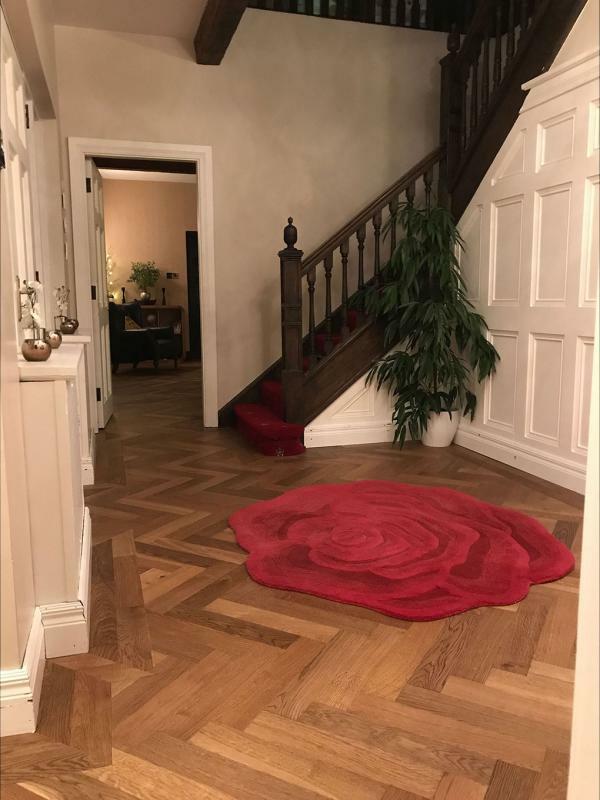 I have used Luxury Design Floors to acquire carpets and floor coverings for both my corporate private clients, all who have been delighted with end product. Their premises is ideally located and easy to access, and there is always a warm welcome from Patricia and her knowledgeable staff. 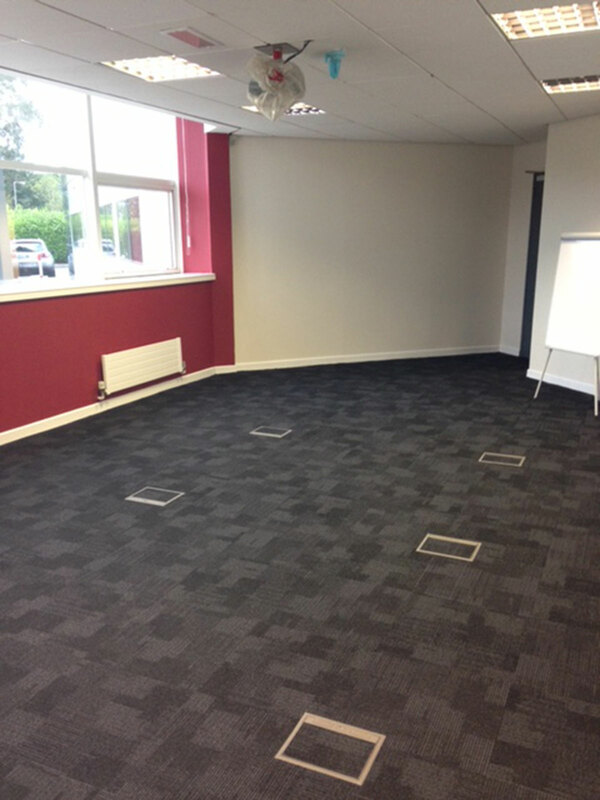 We were very pleased with the organisation of the job by Luxury Design Floors Ltd. 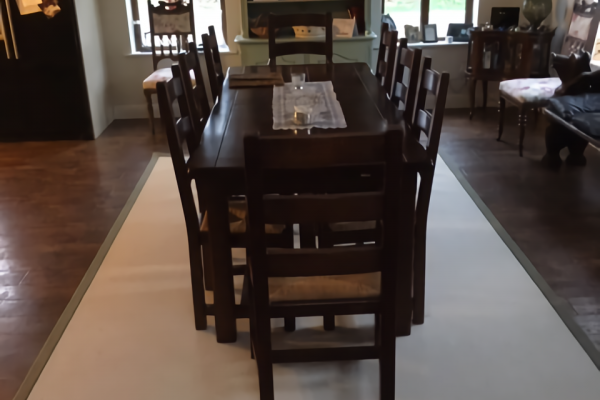 The quality of the workmanship was excellent. 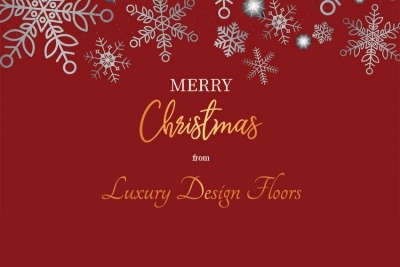 Dealing with everyone in Luxury Design Floors Ltd was a pleasure at all times. For these reasons we are very happy to put this Company on our approved suppliers list. 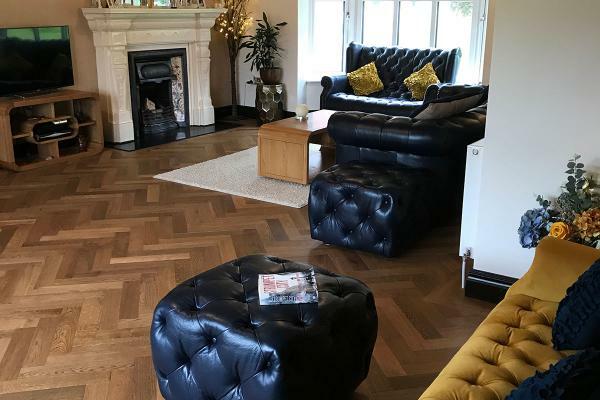 We have no hesitation in recommending Luxury Design Floors Ltd to any of their prospective customers. I am delighted with the job. 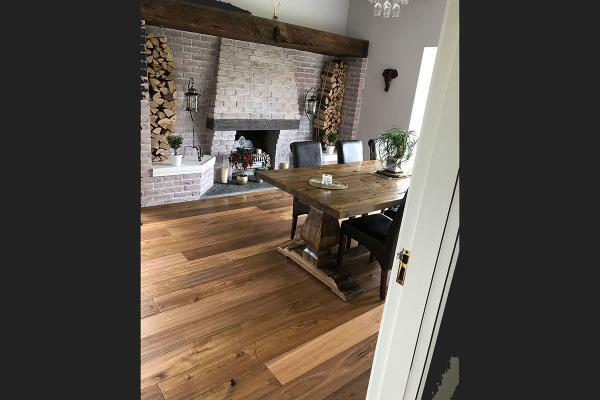 Flooring turned out great and I would highly recommend you. 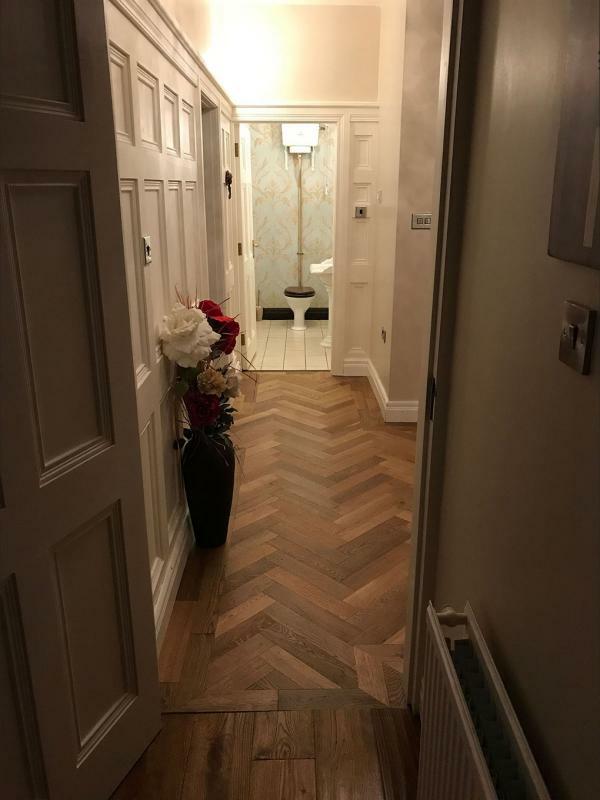 Thanks very much for my lovely floor. I am delighted with it. 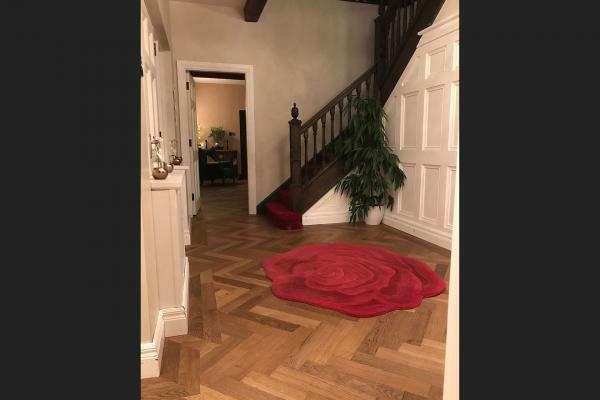 Delighted with service and flooring. The colour is perfect, just lovely!!! I brought in a paint sample of the colour of the carpet I wished to have. I can’t believe how you matched it perfectly. Call any time. 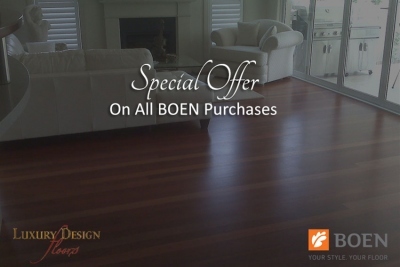 Luxury design floors did such a wonderful job in our floors. 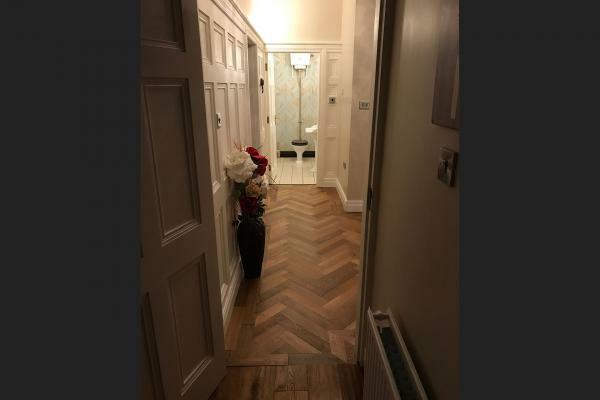 Their preparation was meticulous and the parquet floor in particular was beautifully laid by Mark, he is a true craftsman! Thanks LDF and team! 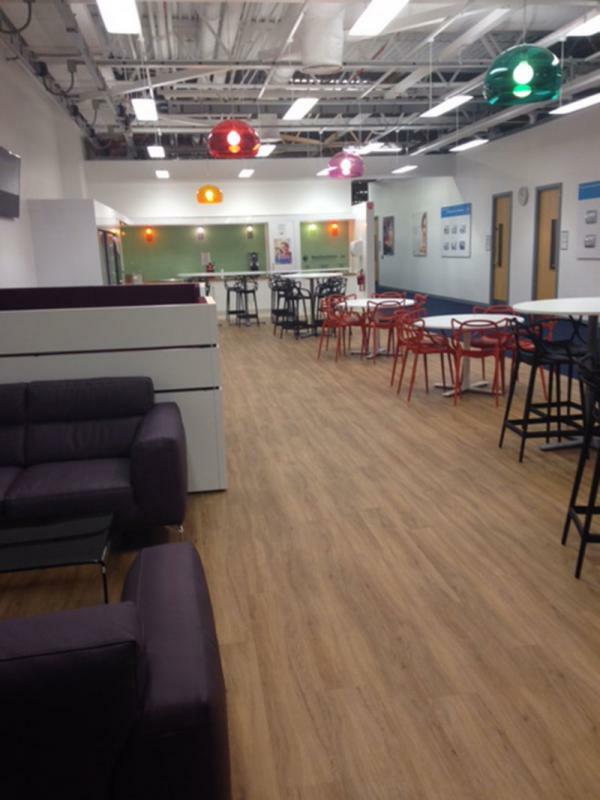 Read our Blog for the latest news and events in the Flooring Industry. We would like to wish all of our valued customers a very Merry Christmas and a prosperous New Year. 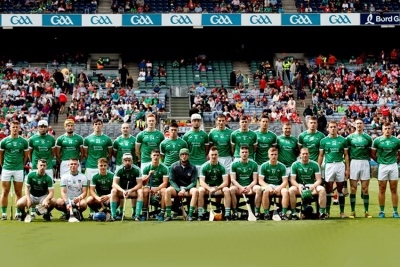 Best of luck Tom and Dan Morrissey, all the Limerick team, management and panel, this sunday in Croke Park for the All-Ireland hurling final! 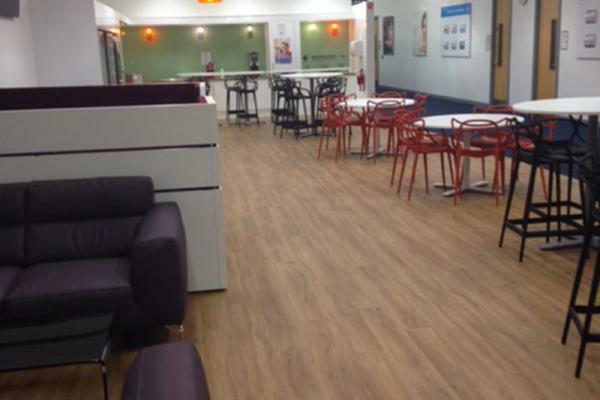 All Kronotex laminates reduced. 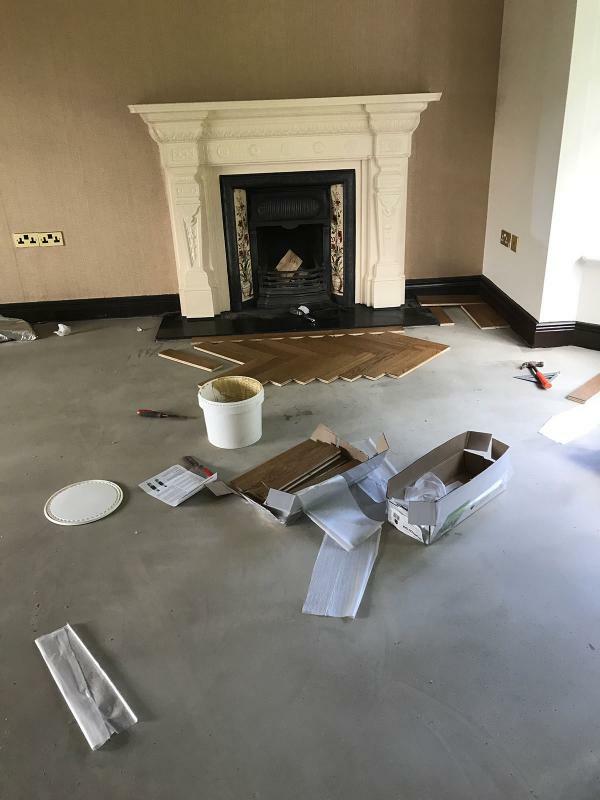 Free 3mm Acoustic Underlay with every purchase!